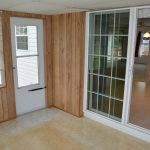 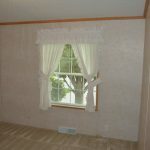 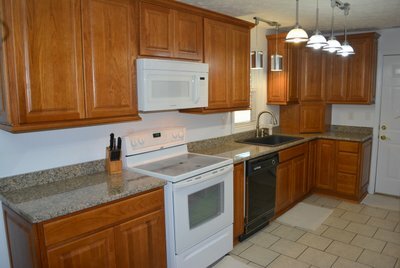 This wonderful home is priced at only $26,900! 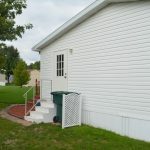 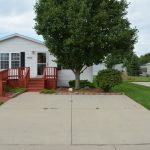 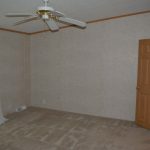 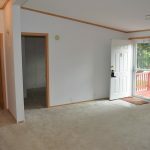 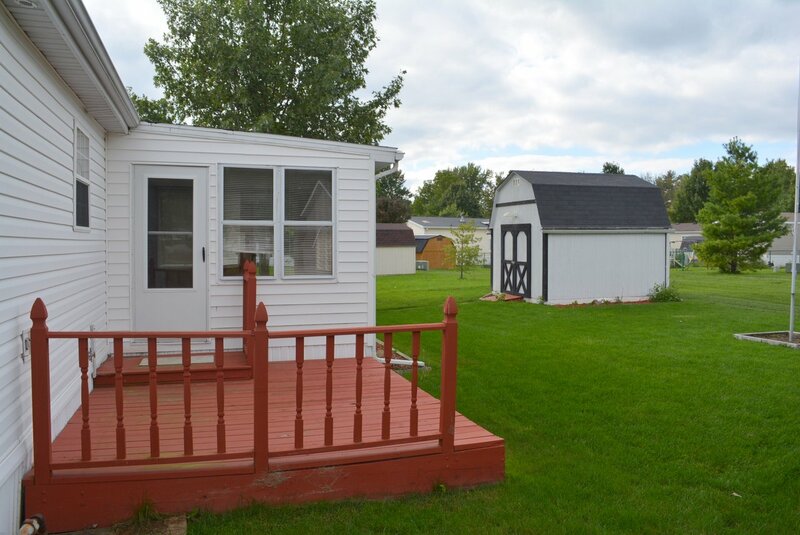 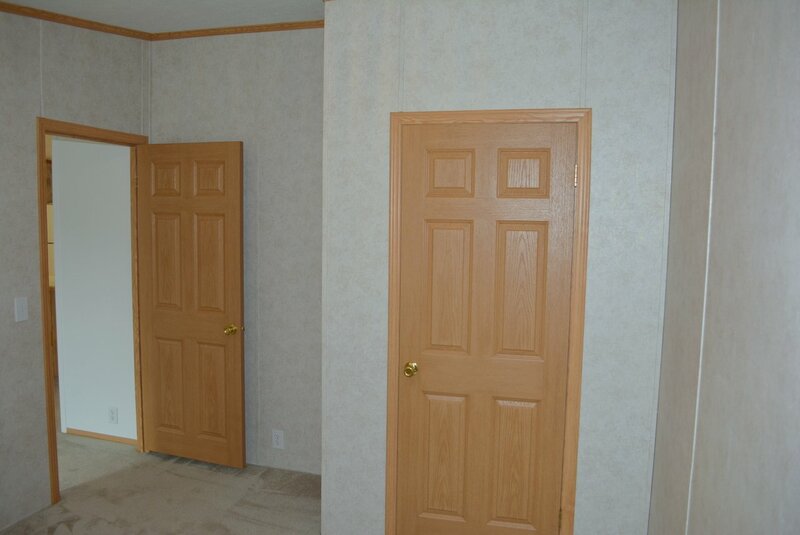 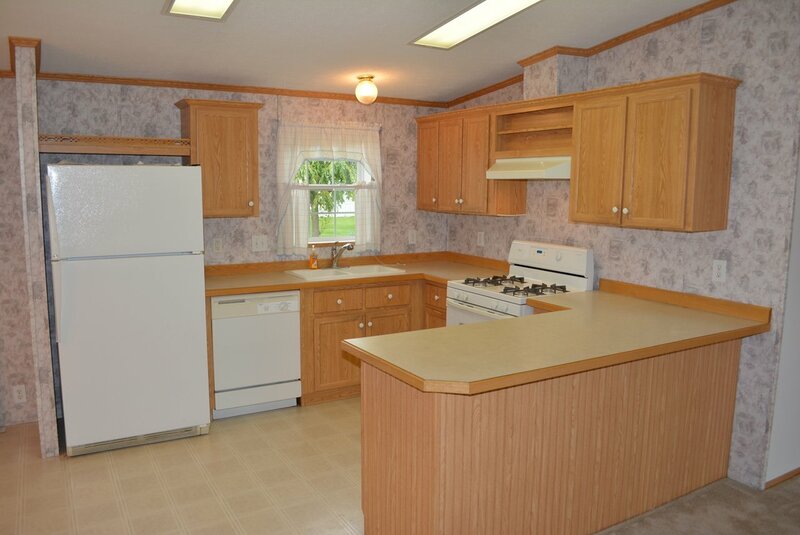 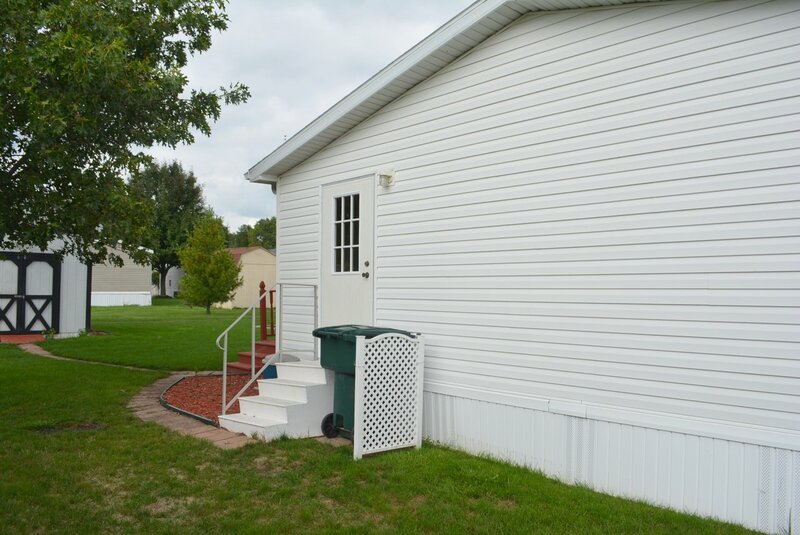 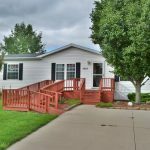 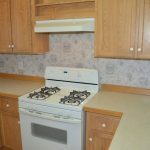 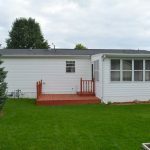 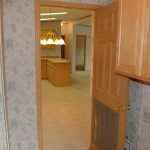 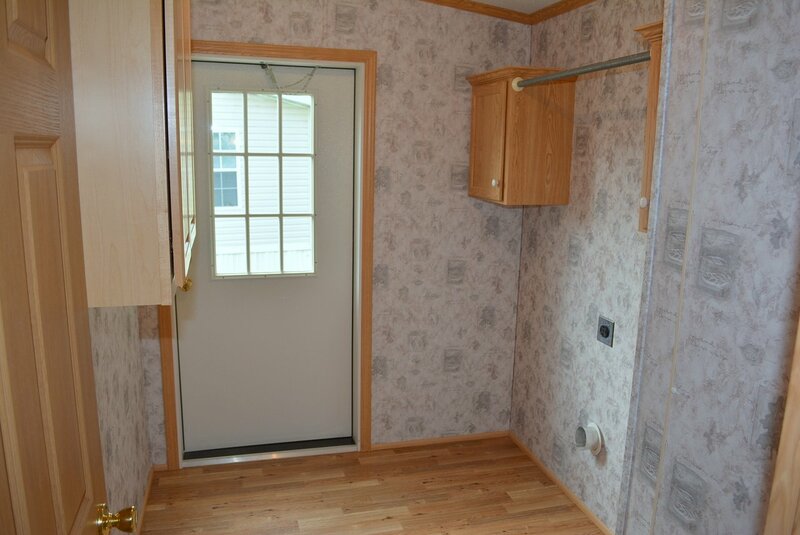 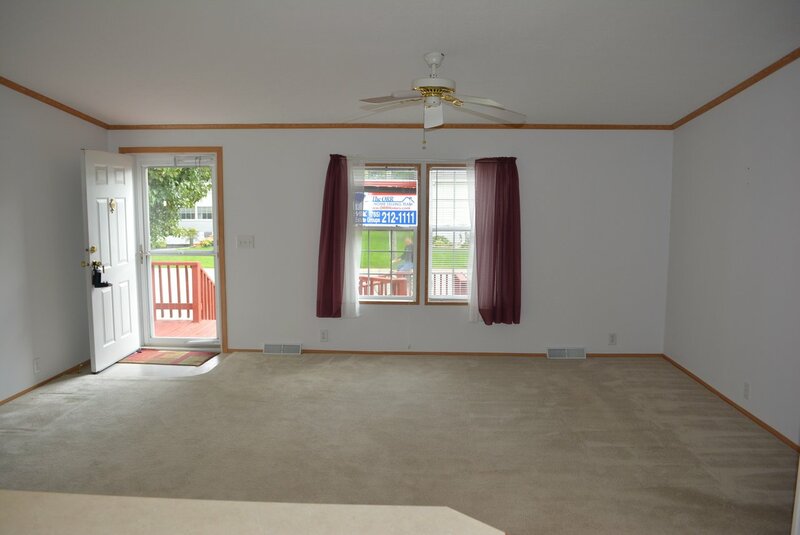 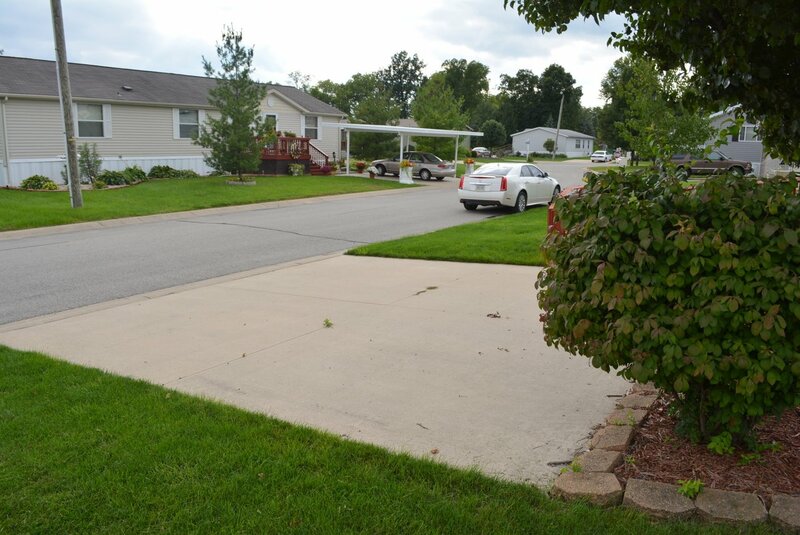 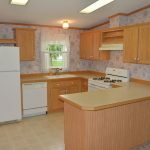 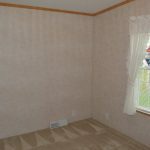 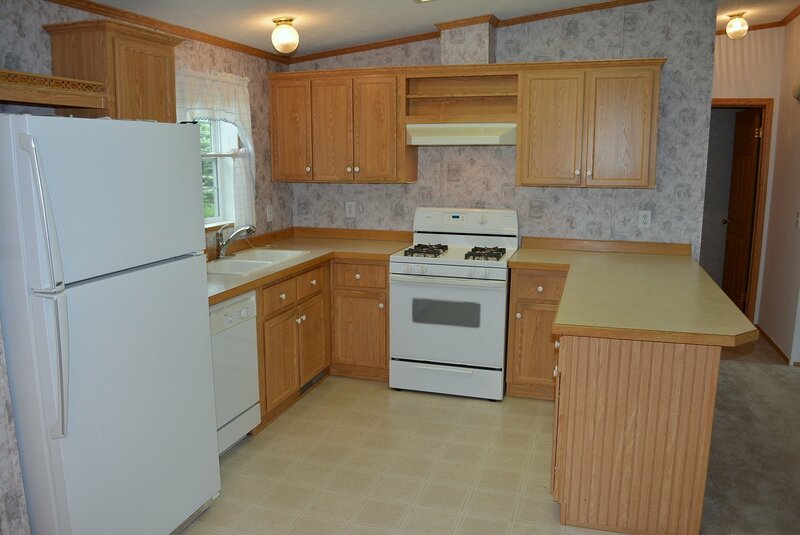 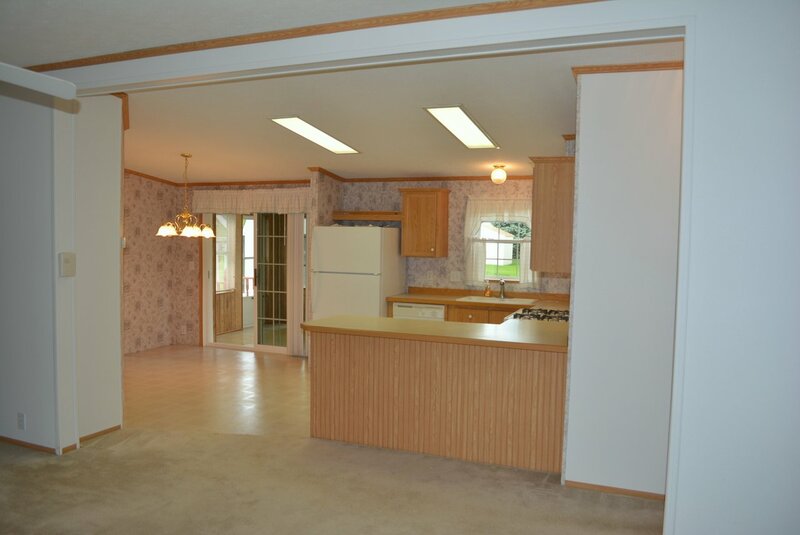 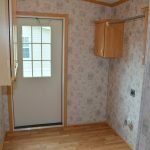 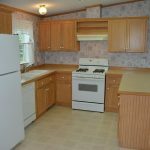 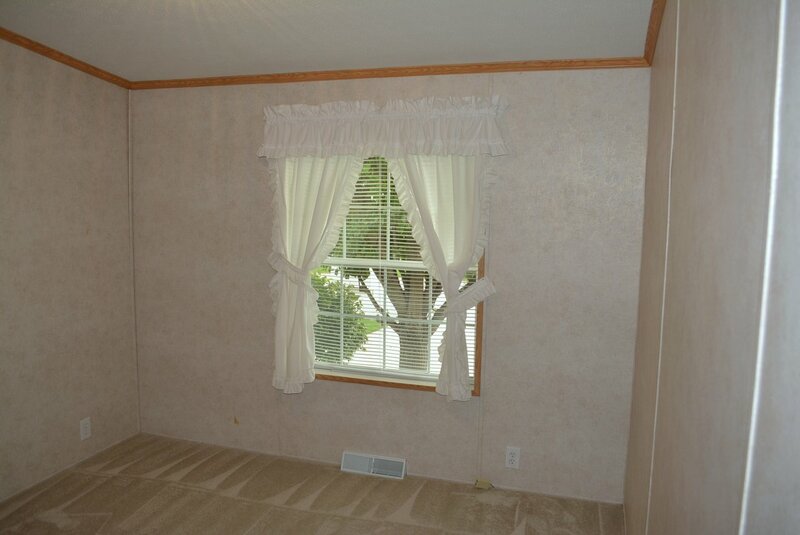 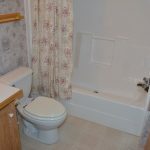 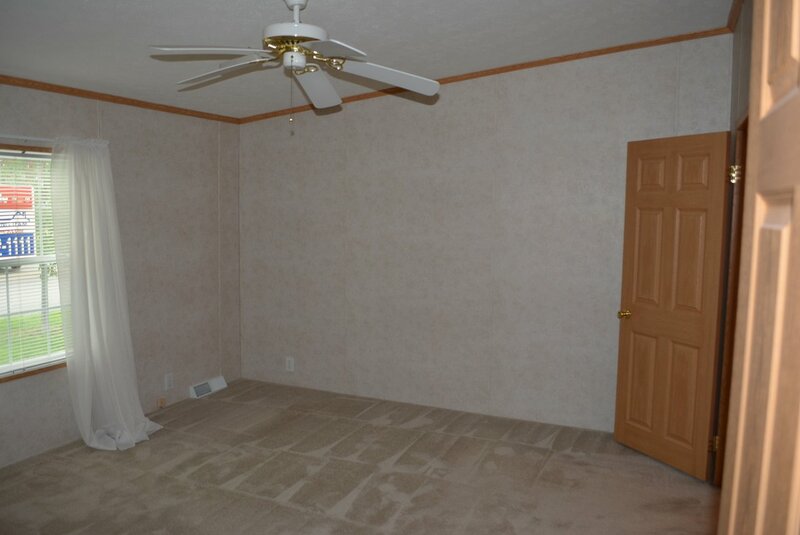 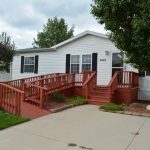 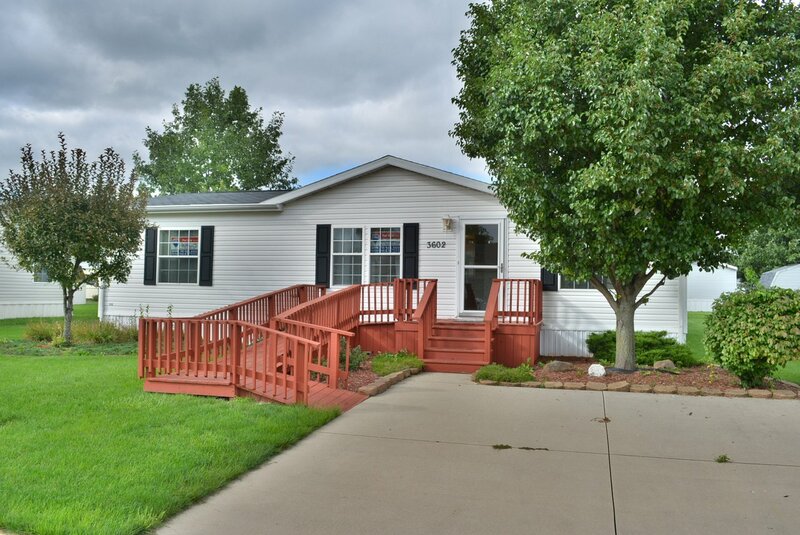 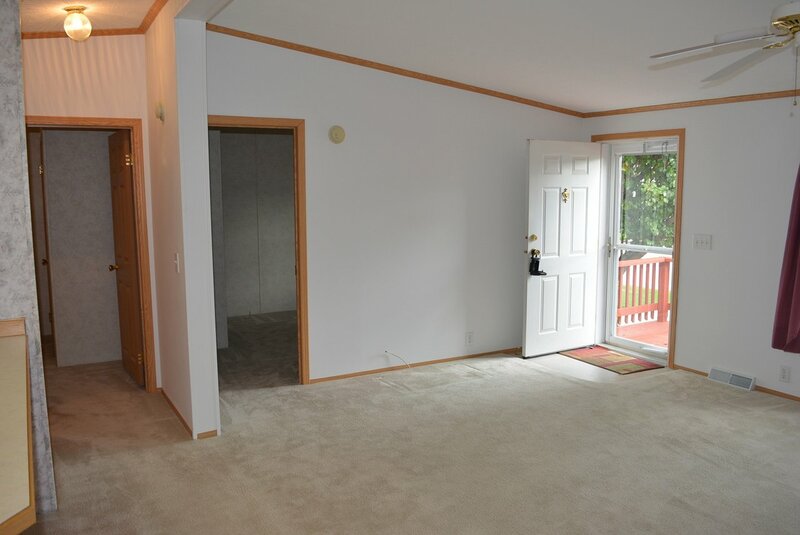 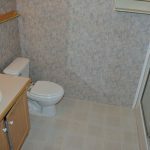 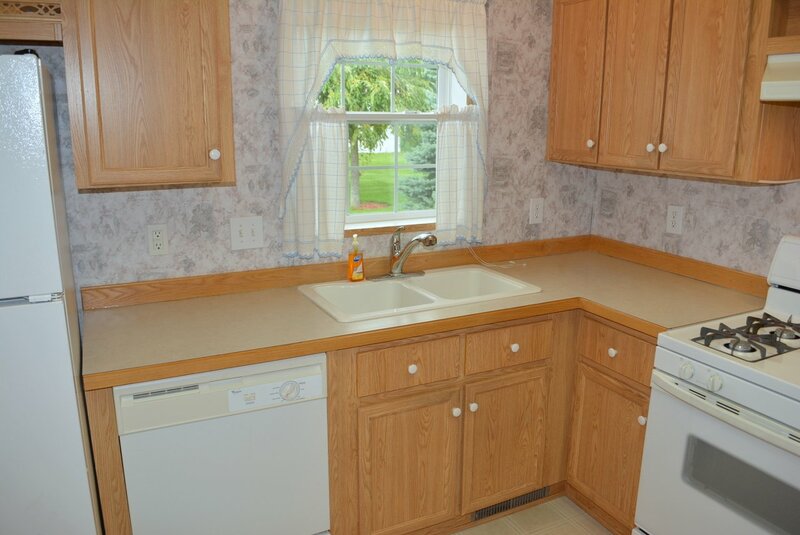 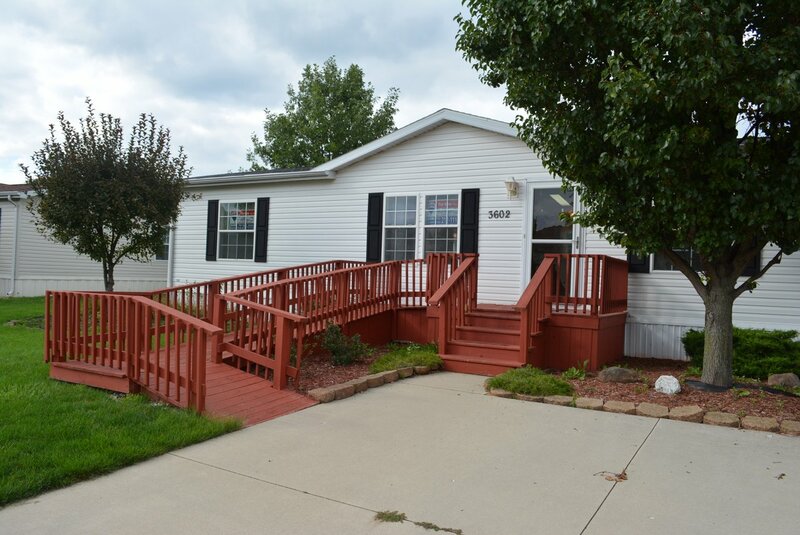 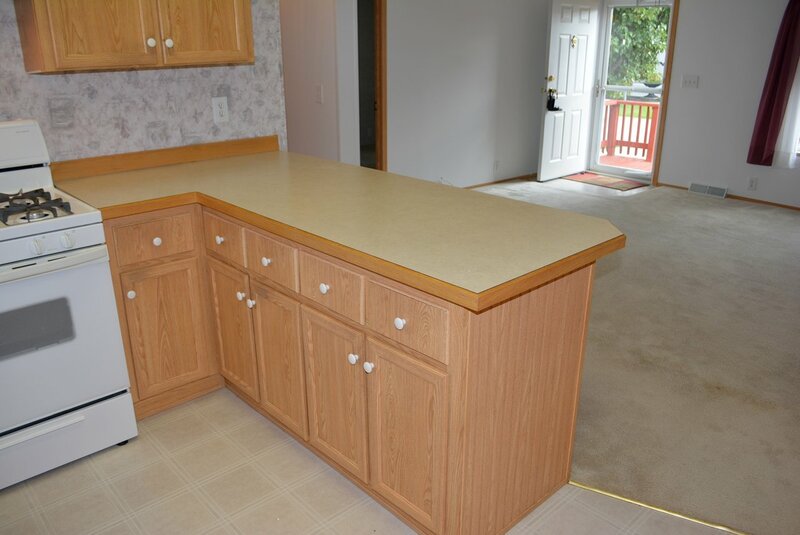 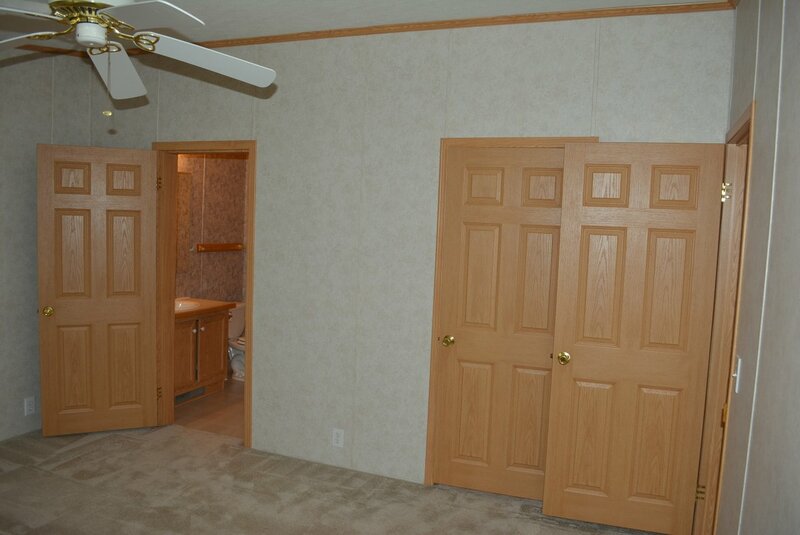 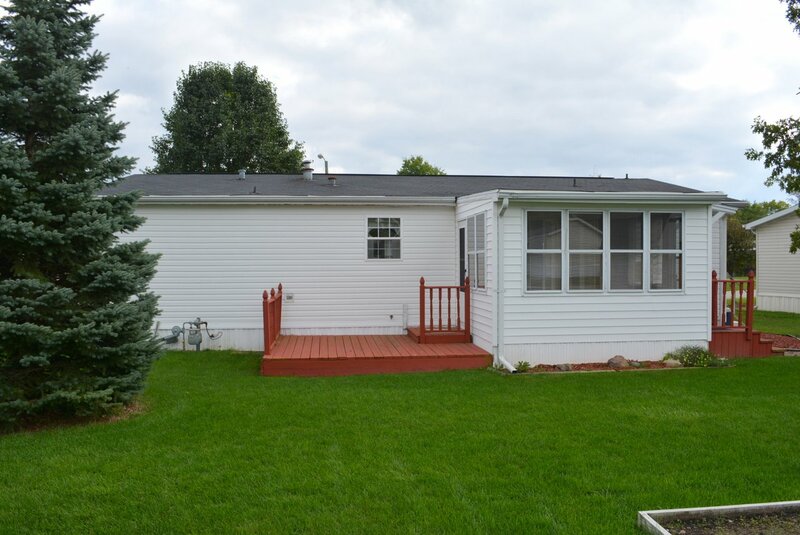 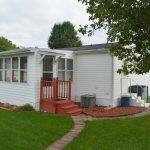 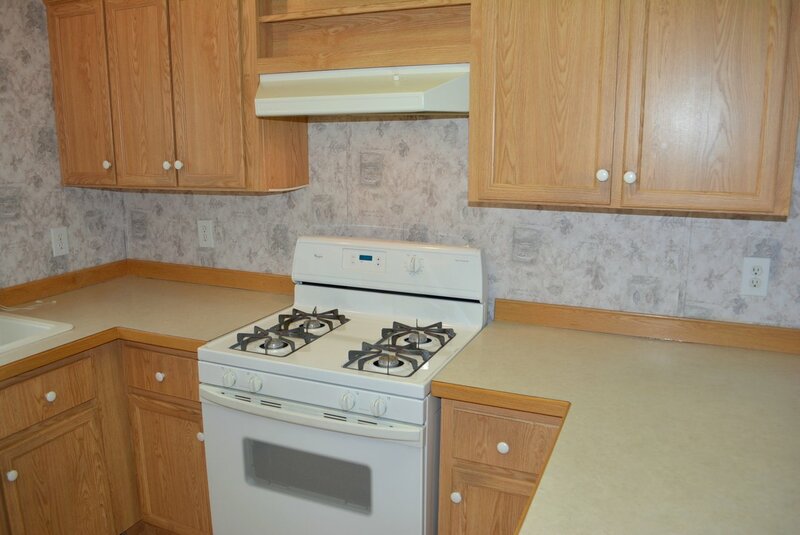 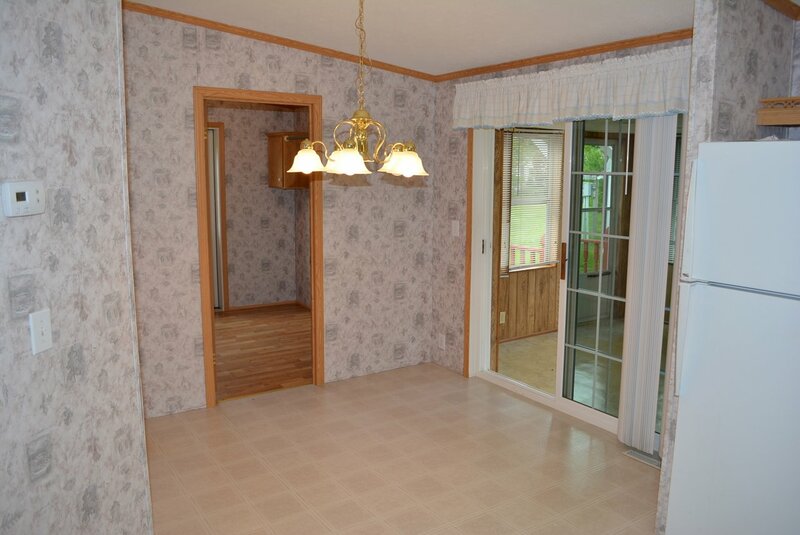 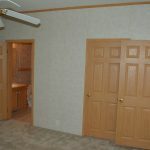 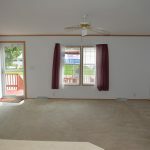 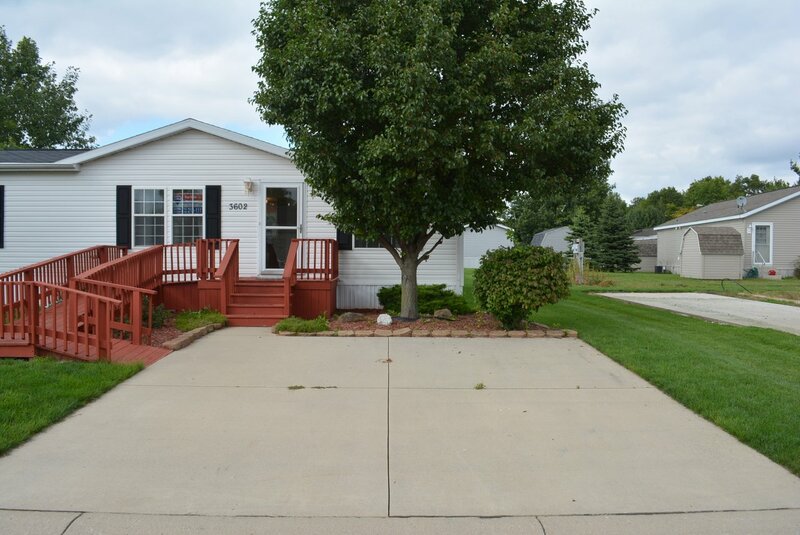 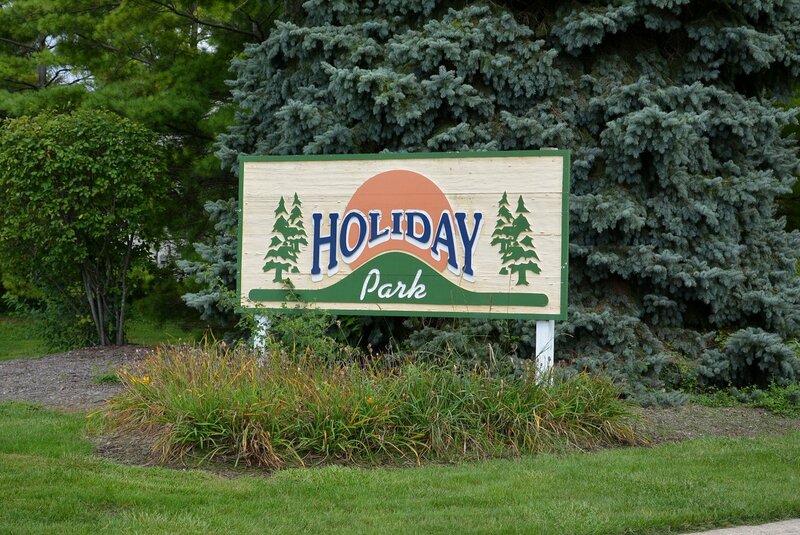 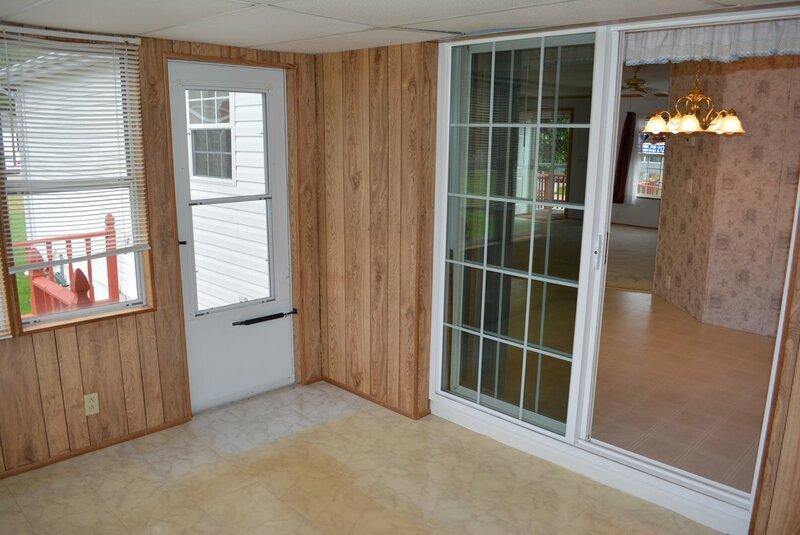 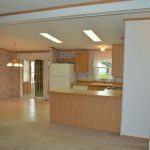 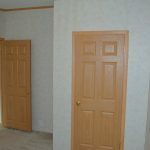 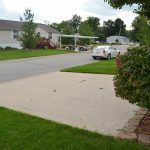 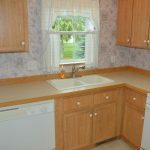 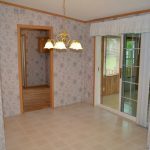 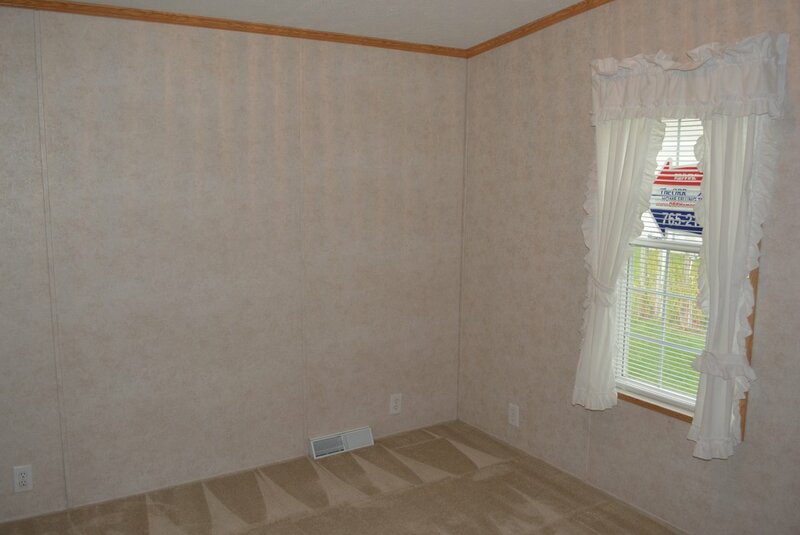 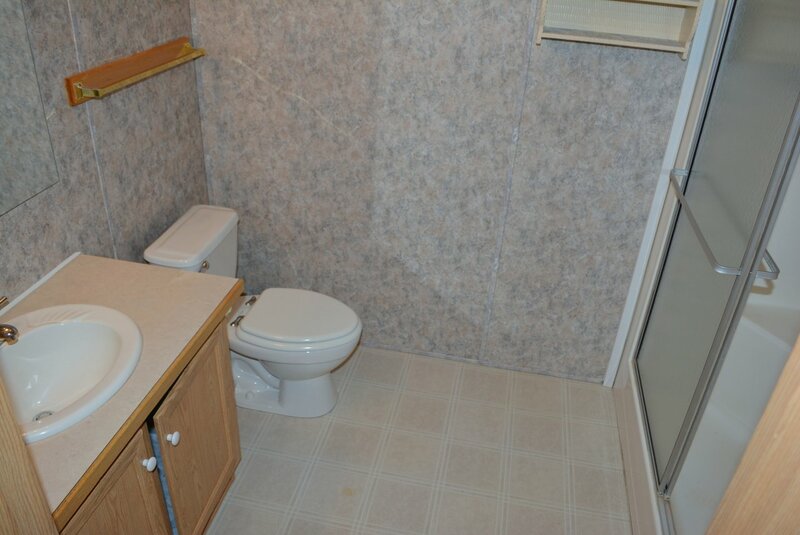 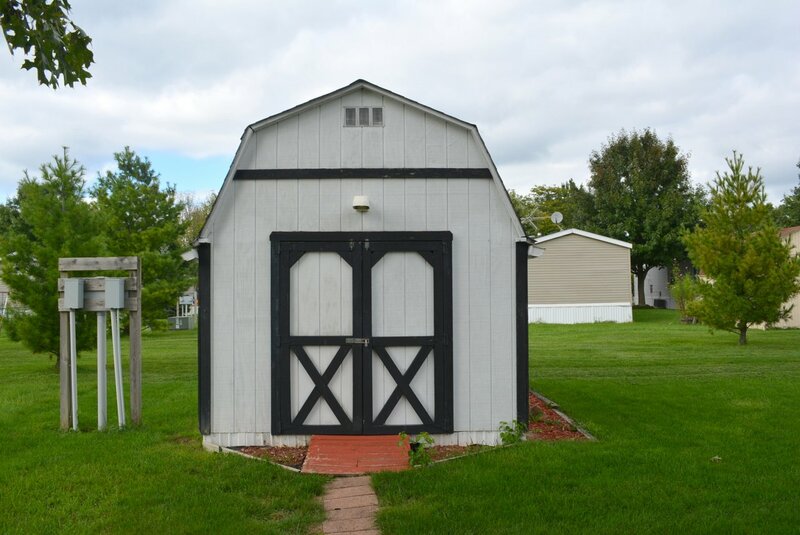 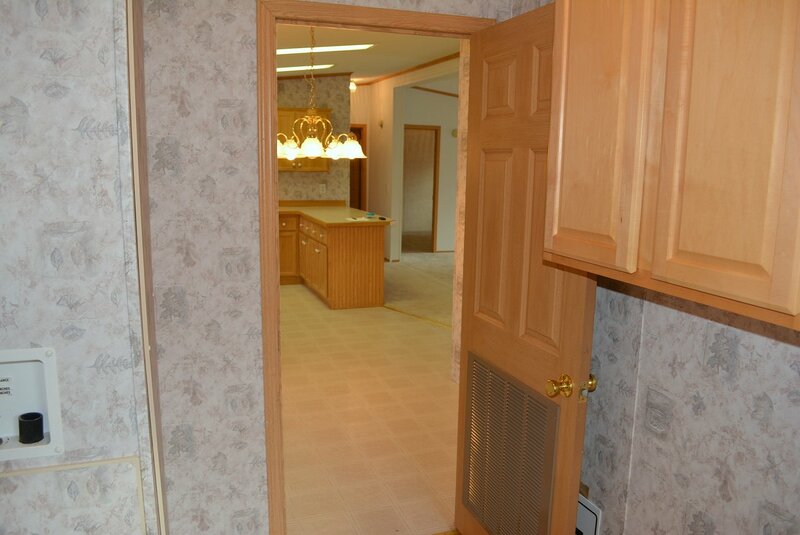 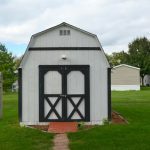 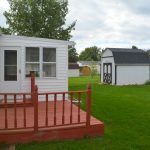 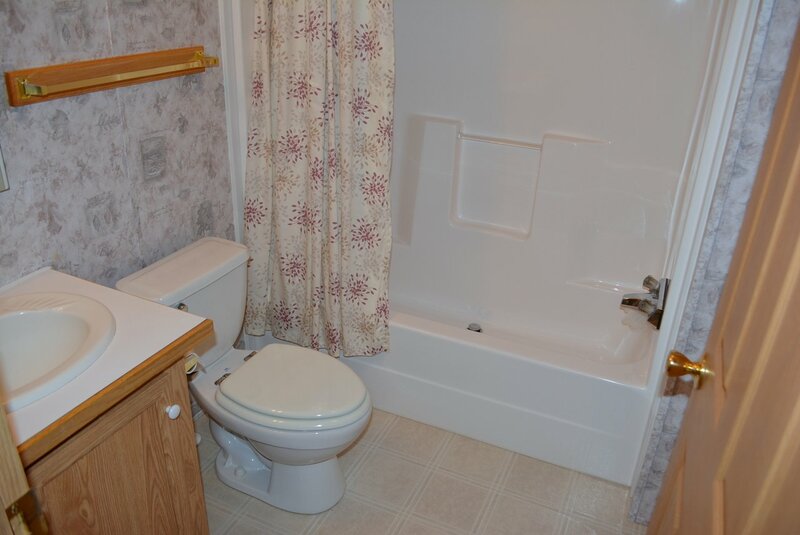 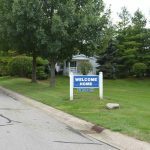 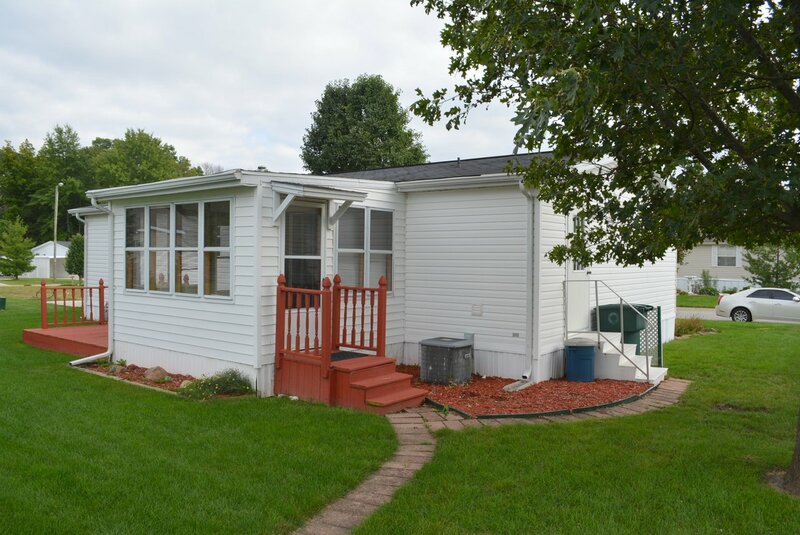 Don’t miss this well cared for 3 bedroom, 2 full bath manufactured home located in Holiday Park. 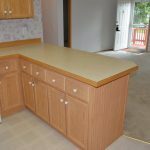 This is PRICED TO SELL and will not last long. 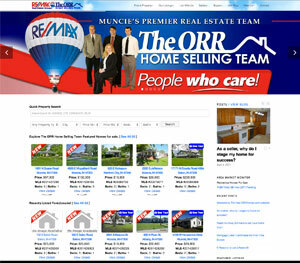 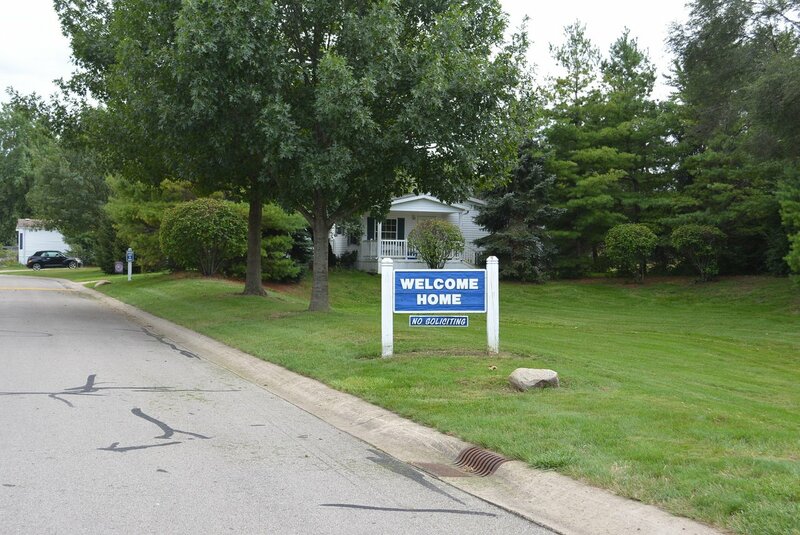 Call The ORR Home Selling Team at 765-212-1111 to schedule your private showing today.